I think every securities lawyer – whether friend or foe – would agree that our Appellate Department’s breadth and depth make it unique in the plaintiffs’ bar. Joseph Daley is a partner in Robbins Geller Rudman & Dowd LLP’s San Diego office and a member of the Firm’s Appellate Practice Group, where his practice concentrates on federal appeals. Precedents include: City of Providence v. Bats Glob. Mkts., Inc., 878 F.3d 36 (2d Cir. 2017); DeJulius v. New Eng. Health Care Emps. Pension Fund, 429 F.3d 935 (10th Cir. 2005); Frank v. Dana Corp. (“Dana I”), 547 F.3d 564 (6th Cir. 2008); Frank v. Dana Corp. (“Dana II”), 646 F.3d 954 (6th Cir. 2011); Freidus v. Barclays Bank Plc, 734 F.3d 132 (2d Cir. 2013); In re HealthSouth Corp. Sec. Litig., 334 F. App’x 248 (11th Cir. 2009); In re Merck & Co. Sec., Derivative & ERISA Litig., 493 F.3d 393 (3d Cir. 2007); In re Quality Sys., Inc. Sec. Litig., 865 F.3d 1130 (9th Cir. 2017); In re Qwest Commc’ns Int’l, 450 F.3d 1179 (10th Cir. 2006); Luther v. Countrywide Home Loans Servicing LP, 533 F.3d 1031 (9th Cir. 2008); NECA-IBEW Health & Welfare Fund v. Goldman Sachs & Co., 693 F.3d 145 (2d Cir. 2012); Rosenbloom v. Pyott (“Allergan”), 765 F.3d 1137 (9th Cir. 2014); Silverman v. Motorola Solutions, Inc., 739 F.3d 956 (7th Cir. 2013); Siracusano v. Matrixx Initiatives, Inc., 585 F.3d 1167 (9th Cir. 2009), aff’d, 563 U.S. 27 (2011); and Southland Sec. Corp. v. INSpire Ins. Solutions Inc., 365 F.3d 353 (5th Cir. 2004). 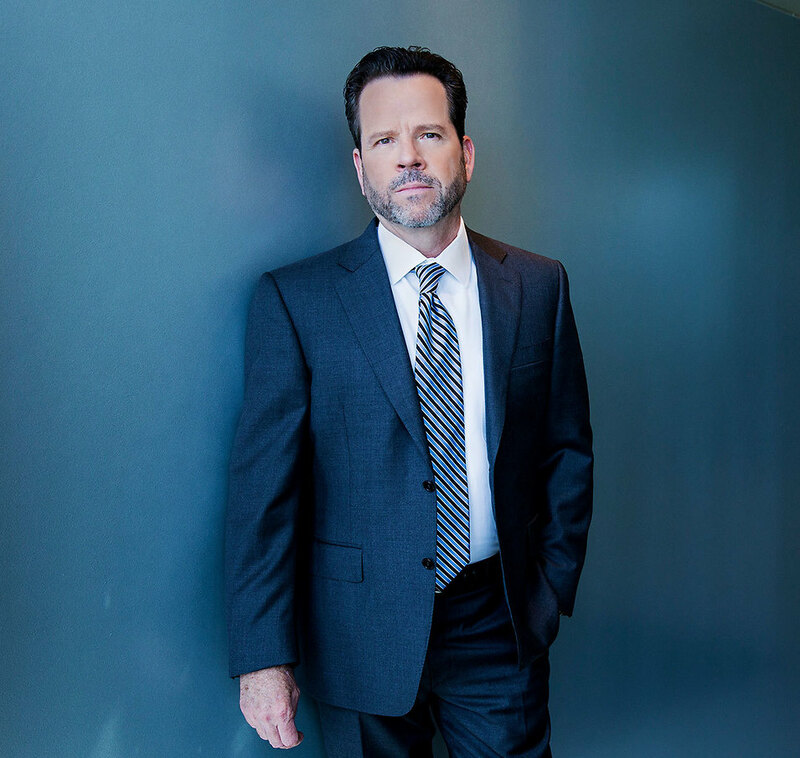 Joe is a past editor of the award-winning Federal Bar Association Newsletter (San Diego chapter) and has served as the Chair of San Diego’s Co-operative Federal Appellate Committees (“COFACS”). His published articles include: Tellabs Redux, Harvard Law School Corporate Governance Blog (Jan. 28, 2008) (co-authored with Byron Georgiou); What’s Brewing in Dura v. Broudo? The Plaintiffs’ Attorneys Review the Supreme Court’s Opinion and Its Import for Securities-Fraud Litigation, 37 Loy. U. Chi. L.J. 1 (2005) (co-authored with Patrick Coughlin and Eric Alan Isaacson); Duped Investors See ‘Dura’ as Diamond in the Rough, Los Angeles Daily Journal, July 5, 2005, p. 8 (co-authored with Patrick Coughlin and Eric Alan Isaacson); and The Nonretroactivity of the Private Securities Litigation Reform Act of 1995, 25 Sec. Regulation L.J. 60 (1997), reprinted in 3 Sec. Reform Act Litig. Rep. 258 (1997) and 25 RICO L. Rep. 819 (1997) (co-authored with Susan S. Gonick). Joe earned his Bachelor of Science degree from Jacksonville University and his Juris Doctor degree from the University of San Diego School of Law. While attending law school, he was a member of the USD Appellate Moot Court Board and received several awards for written and oral advocacy, including: Order of the Barristers; Roger J. Traynor Constitutional Law Moot Court Competition (Best Advocate Award); Philip C. Jessup International Law Moot Court Competition (United States National Champions); USD Alumni Torts Moot Court Competition (First Place Overall and Best Brief); the USD Jessup International Law Moot Court Competition (First Place Overall and Best Brief); and the American Jurisprudence Award in Professional Responsibility.